A revolution for non-technical users to get the most out of their marketing campaigns. 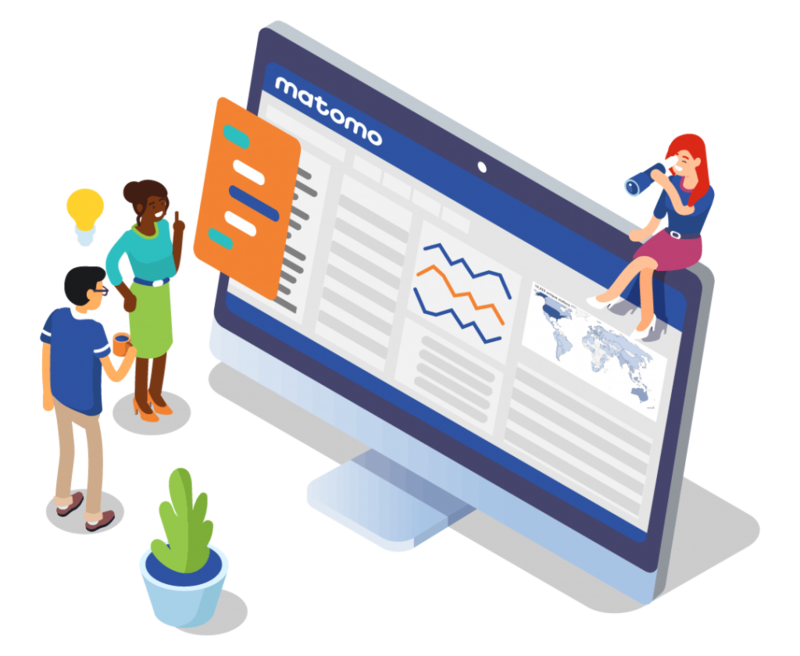 Matomo Tag Manager offers a pain-free solution to embed tracking codes to your website without needing help from a web developer or someone with technical source code knowledge. Now you can measure the success of so many elements of your marketing campaigns and external channels to stay ahead of your competition and grow your business. Content Management Systems (CMS) like WordPress lets you create a website without having the technical HTML or CSS knowledge; that’s similar to a Tag Manager. 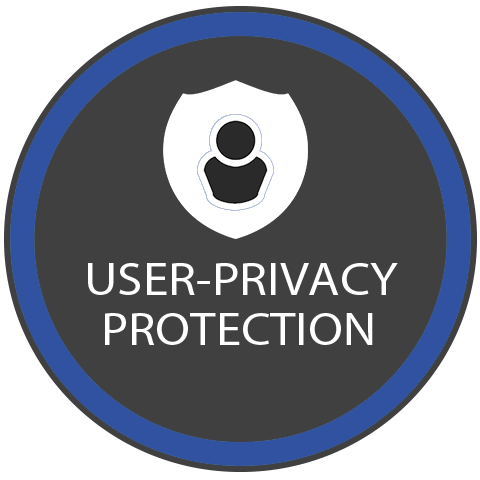 You can manage all first and third-party tracking codes easily through one centralised platform which ultimately saves you time and money, while reducing risk and enhancing your website’s performance. Now you (the non-technical user) have the power to implement tracking codes and create custom events easily with just a few clicks. Save money on a web developer and take care of it yourself to get the insights that will grow your business faster. 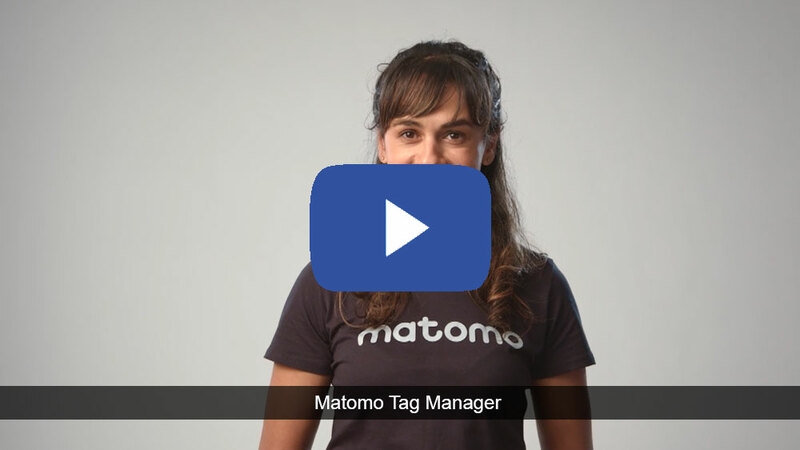 Using Matomo Tag Manager will load your website faster. From what could be tens or hundreds of tags to get all the insights you need from your website and third-party advertising platforms (Google Adwords, LinkedIn Ads etc. 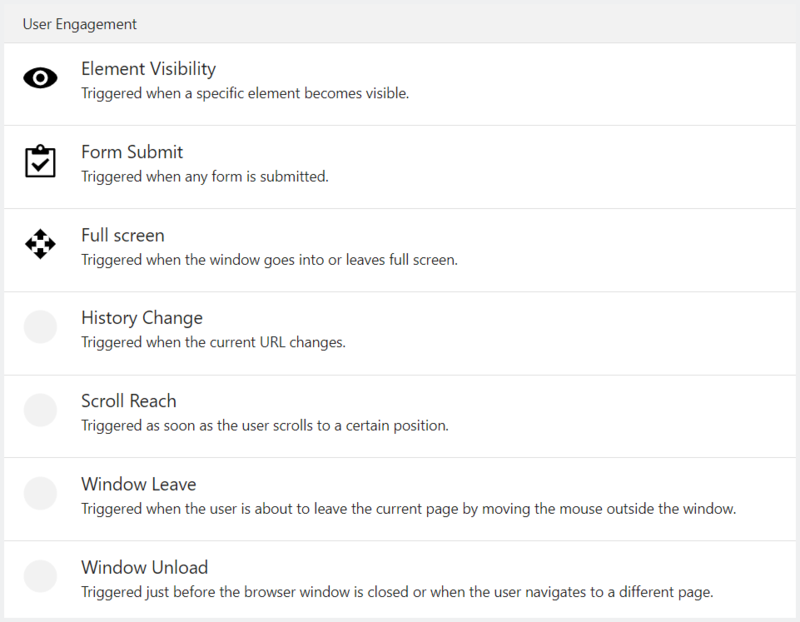 ), now only requires a single tracking code from Matomo Tag Manager. This will enhance the user-experience for your visitors and give your website more credibility when it comes to ranking higher in search engines. Meaning more traffic to your website and a higher ROI. Rather than adding tags directly to the source code of your website which poses all sorts of risk, Matomo Tag Manager eliminates this risk altogether through its centralised platform. You can preview tags to see if they are firing before pushing them live and you can also give specific users (e.g. outside of the company or junior staff) restricted access so you can approve any new tag before it goes live. 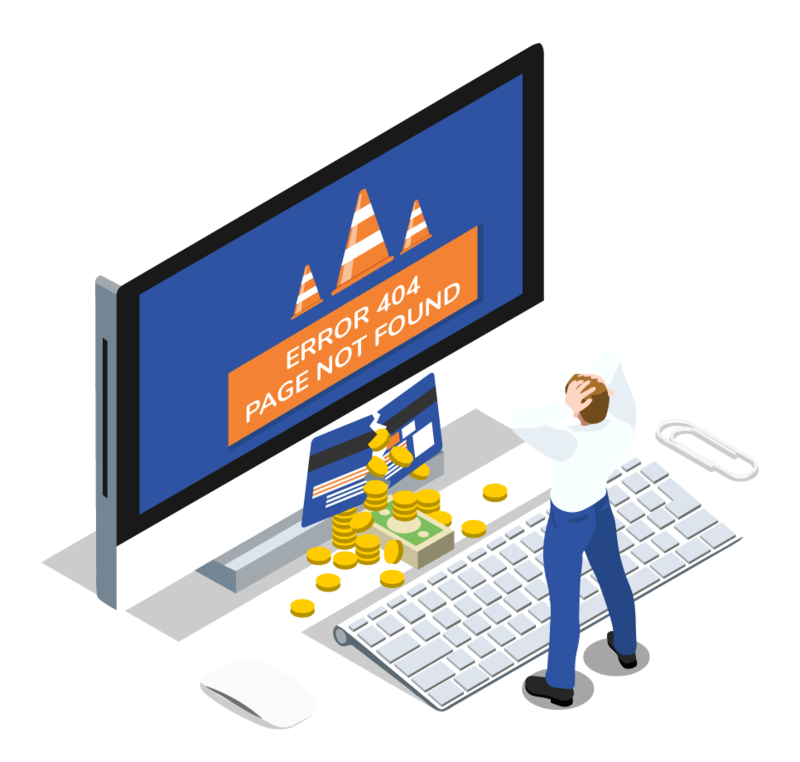 This will save time for your marketing and IT teams and eliminate the risk of crashing your website, which would otherwise result in wasted time, unsatisfied customers, less traffic and a loss in sales. Implement as many tags as you want. 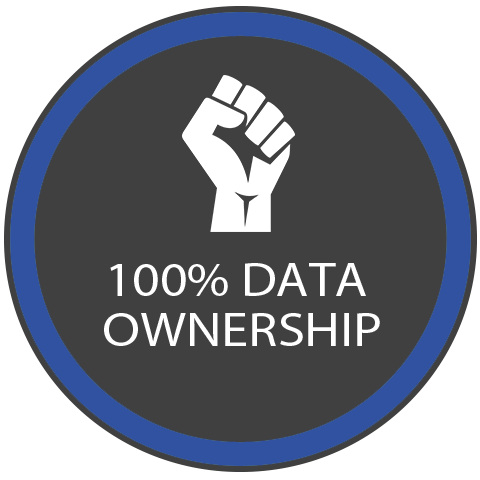 Matomo is committed to being the #1 free open-source analytics platform used worldwide and this is no different for the Matomo Tag Manager. 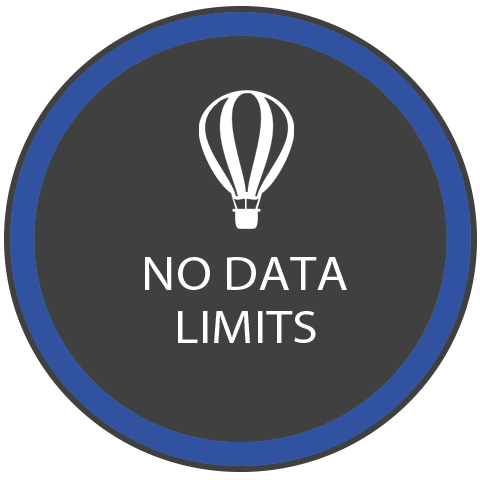 Matomo Tag Manager is freely accessible for On-Premise users and comes with the Cloud hosted Business plan.